Loading docks are extremely dangerous places to work, especially when workers are hurried or busy and there are no adequate safety measures in place. 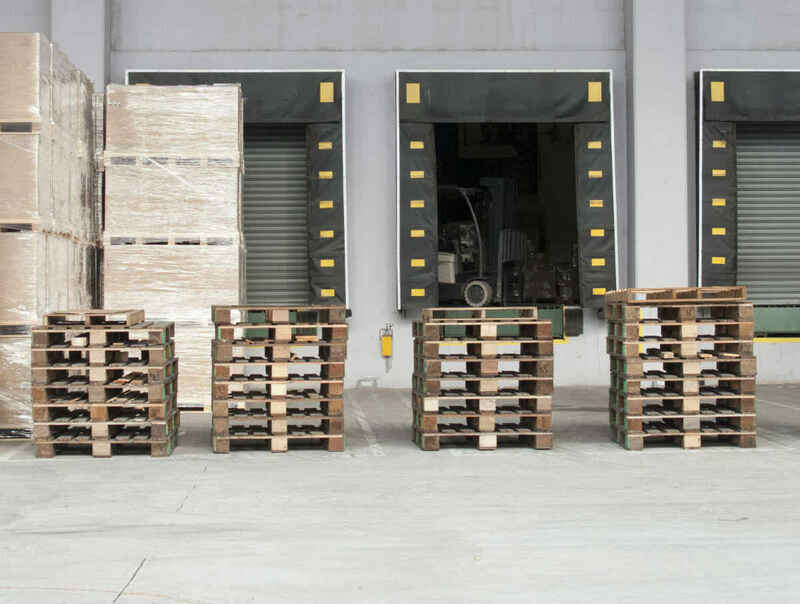 Around 25 percent of warehouse injuries occur on loading docks; a majority of these accidents could have been prevented if there were proper safety equipment available and safety protocols were followed. Workplace accidents that involve heavy machinery often cause severe injuries that require long-term treatment before an injured worker can return to work. There are a large number of people involved in loading and unloading of containers on a loading dock at any given time. Each worker’s action may have a negative impact on another worker working on the dock. Many accidents that occur on loading docks are often a result of a chain reaction of careless or negligent behavior that leads to injuries. A driver fails to chock the wheels of the truck properly and it moves away from the platform when the forklift is entering or exiting to load or unload containers. A forklift operator fails to distribute loads evenly and it falls onto other workers entering or exiting the trailer. A forklift operator may fail to notice a bystander or other forklift and cause a collision. A forklift may fall off the dock if the driver pulls away while the forklift operator is still working. The truck may also move if the driver fails to chock the wheels of the truck. Spine and neck injuries: When the forklift falls off the platform, the impact can cause the neck to snap backward vigorously and the impact with the back of the seat can cause neck and back injuries. Crushed bones and fractures: It is not uncommon for workers to suffer multiple fractures in a loading dock accident. Traumatic brain injuries: Sudden changes in direction or impacts can cause traumatic brain injuries even if there are no direct head injuries. The brain may hit the skull due to the indirect impact and may swell or bruise. According to statistics, 70 percent of loading dock accidents are preventable and are caused due to a lack of appropriate safety measures. If you have been injured in a loading dock accident, speak to a Missouri workers’ compensation attorney to understand your legal rights. Call The Law Office of James M. Hoffmann at (314) 361-4300.